Hello! My name is Margaret Church. 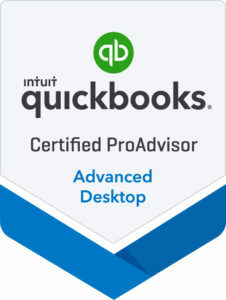 I’ve been working with small businesses and helping them out with their QuickBooks® files for more than 15 years. 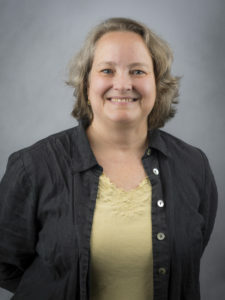 I have more than 20 years experience as a para-professional with CPA firms, working with a variety of small businesses. I love to work with clients to solve their accounting problems and make QuickBooks® work for them; and I would love to work with you. Located in Montgomery County, Maryland, I work with clients in Maryland and Washington, D.C. – and QuickBooks® Online clients anywhere. Find me on LinkedIn and the Intuit ProAdvisor site. Email me for help with your QuickBooks® and bookkeeping. I’ll be happy to do an initial phone or in-person consultation for free. Email me, Margaret Church, at mcmc.church@gmail.com.